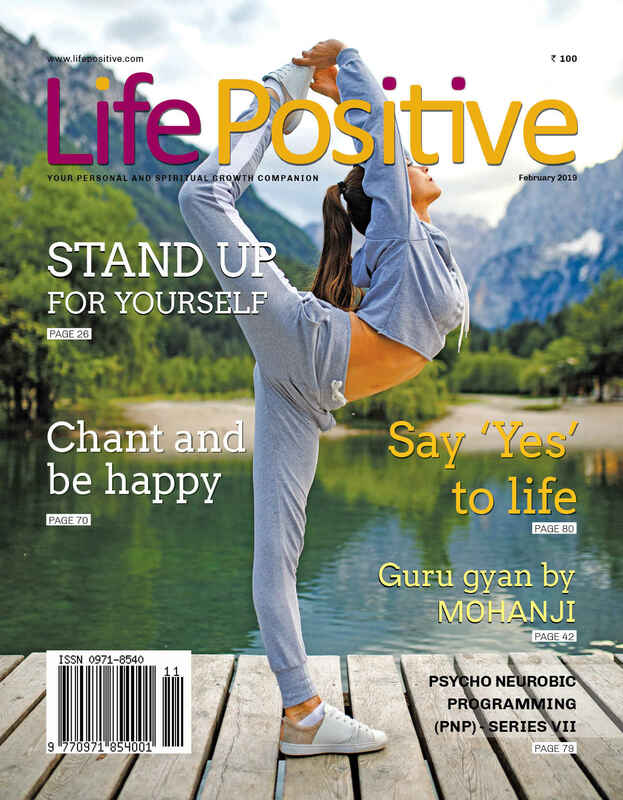 The February 2019 issue of Life Positive magazine is ready to lift your spirits by its thought-provoking and meaningful articles. The lead story, Stand up for yourself, illustrates the importance of creating boundaries, and speaking up for oneself- something crucial to enjoying good self-esteem. 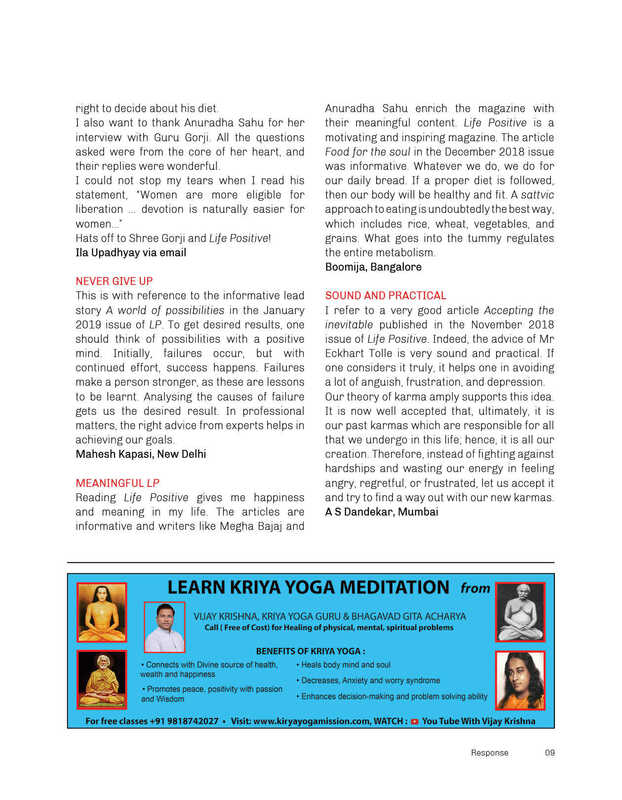 The issue also carries an interview with an enlightened guru who shares his spiritual journey with the readers. 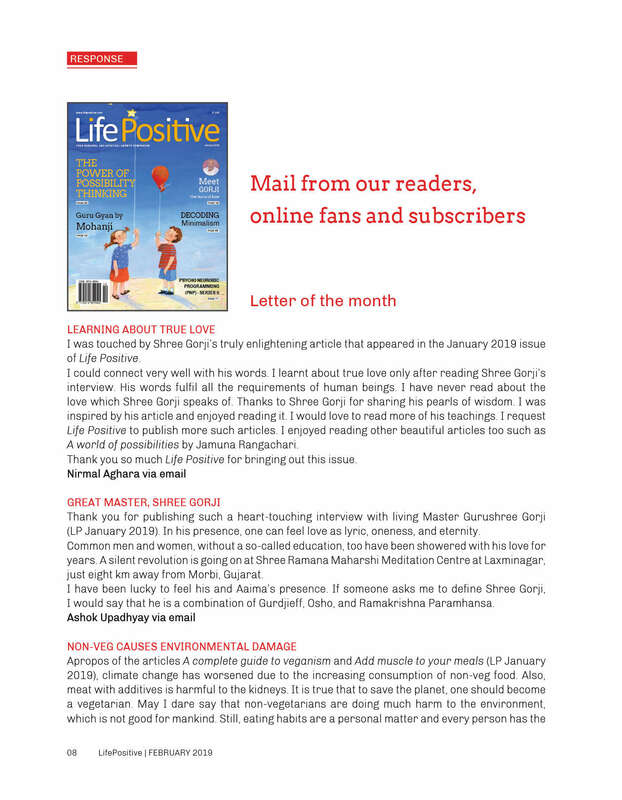 The article, The secret of my life, reveals how the teachings of Rhonda Byrne’s popular book, The Secret aided the writer to achieve the profession of his choice. Another article, Eat well to score well, explains how our diet shapes our personality and helps improve performance in exams. ‘Chant and be happy’ is another piece of perfection that elaborates the benefits of chanting the holy name of God. 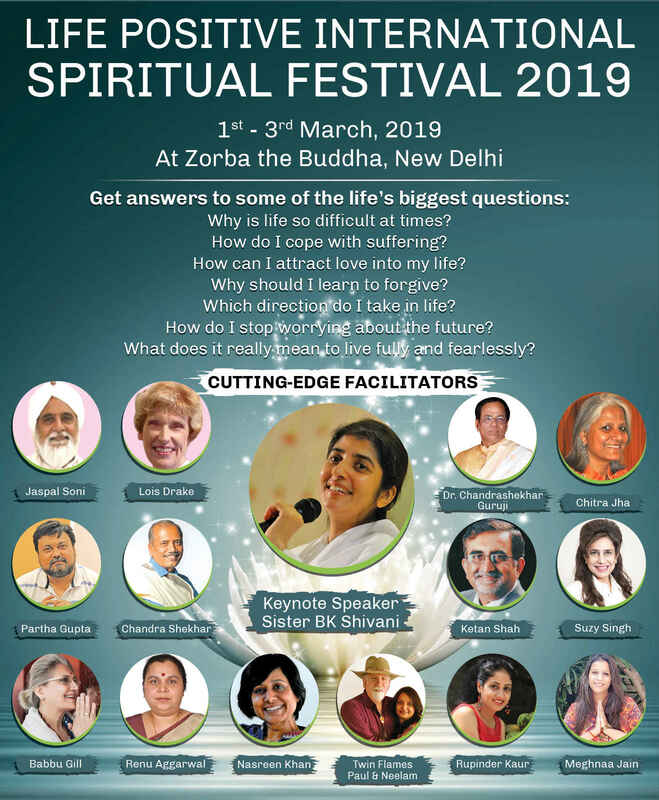 and ‘Saying yes to life’, emphasises that everything in life is happening for the best.